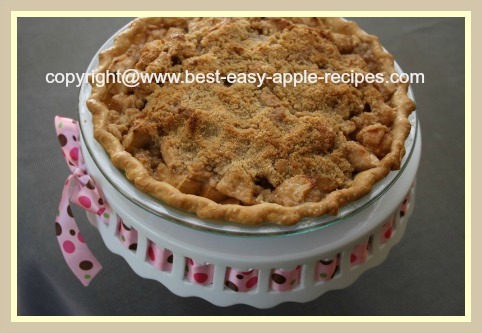 How to make a Dutch Apple Pie Recipe with a streusel topping. 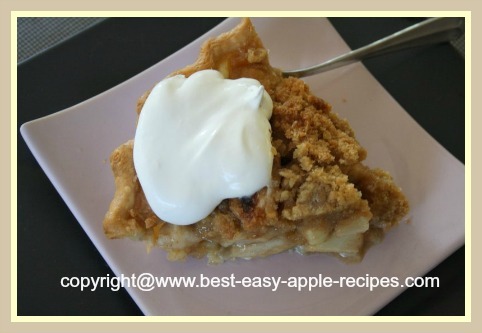 This pie makes a YUMMY apple dessert recipe or a pastry treat to accompany a cup of coffee or tea! EVERYONE loves a Dutch Apple Pie! 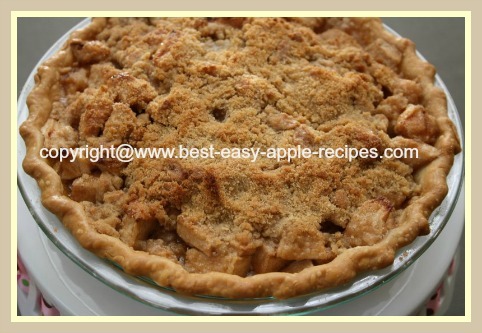 I just made this pie with purchased pastry pie crust dough, but of course, you can make a crust from "scratch" instead!! Place the prepared, quartered apples in a large bowl. Add the granulated sugar, brown sugar, flour and cinnamon to the apples and toss to coat. 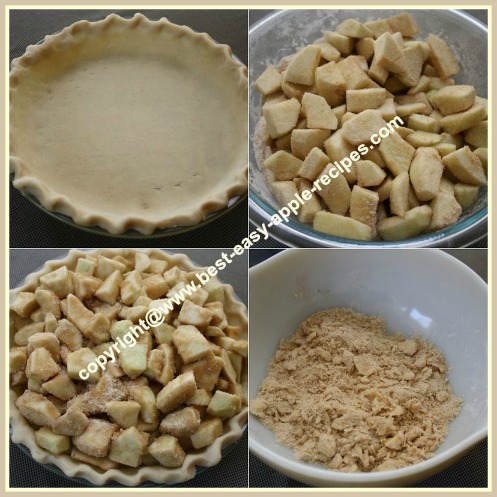 Pour the coated apples into the unbaked pastry pies shell. 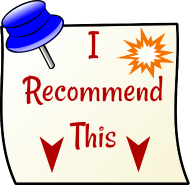 In a medium size bowl, combine the flour, sugar, butter, cinnamon and salt, and mix until mixture resembles coarse crumbs. 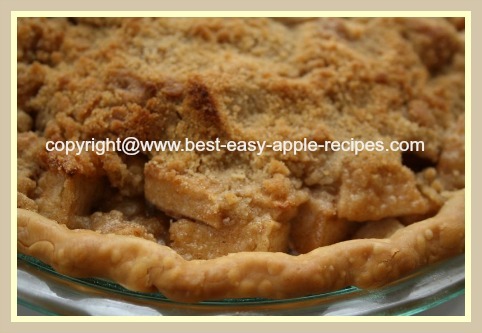 Sprinkle the crumb mixture over the apples. Bake at 400° F for about 45 - 50 minutes or until the apples are tender, and the fruit juices have bubbled up. (I added my handy pie crust protector shield after the Dutch apple pie had baked for 30 minutes to prevent the pie crust edges from becoming too dark). In a small bowl, mix the icing sugar with the lemon juice to make a barely pourable glaze mixture. Drizzle over the pie shortly before serving, or drizzle over each cut slice. Or, top with whipped cream, or whipped dessert topping. 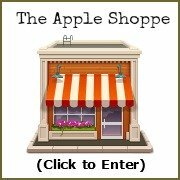 If you are in the habit of making several apple pies, cakes, muffins, or any other apple recipe at one time, consider purchasing an automatic apple peeler, if you do not already own one! If you are like me, you've probably had problems with the edges of your homemade pies turn too dark or get burned while baking in the oven. But not any more for me! I invested in a pie crust shield!